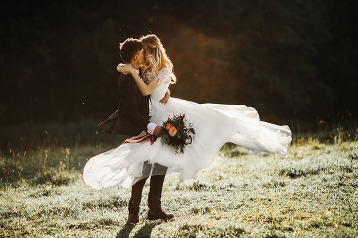 This classic prewedding photo is straight out of a fairy tale! 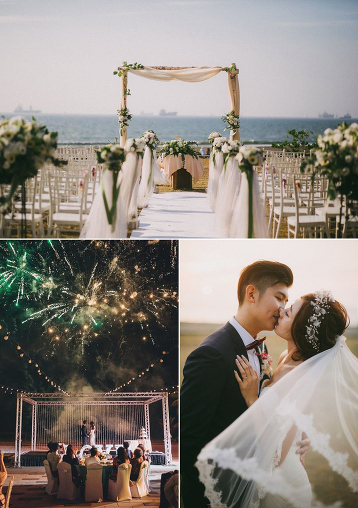 Exchange vows on the cliff top in the day, and have spectacular fireworks after sundown to wrap up the evening; this wedding venue guarantees a magical wedding day from start to finish! A sweet and heart-warming oceanside prewedding session to dream of all day! 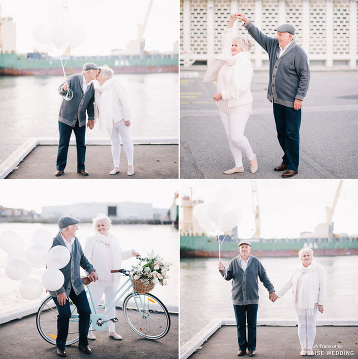 This heart-warming engagement session brings authentic love to a new level! 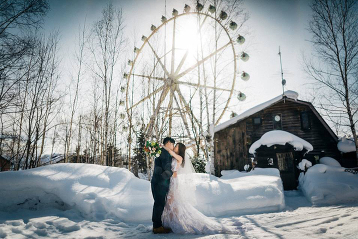 How romantic is this Hokkaido snow engagement session with a magical ferris wheel! 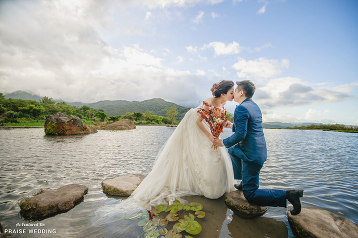 This timelessly elegant prewedding portrait is right out of the pages of an old-world fairytale! Is this moment straight out of woodsy fairytale? 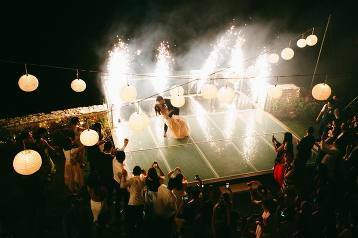 We’ll never get over the magic inside this engagement photo! 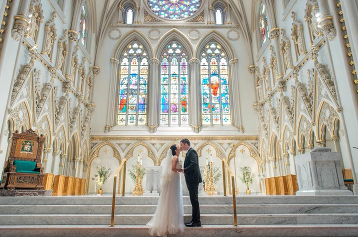 This lovely bride & groom moment captured before the ceremony started is overflowing with authentic romance! 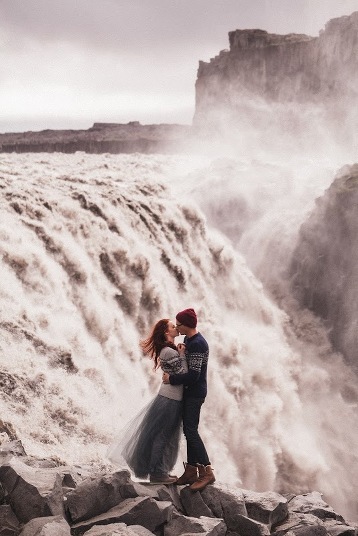 This stunning waterfall engagement photo is taking our breath away! 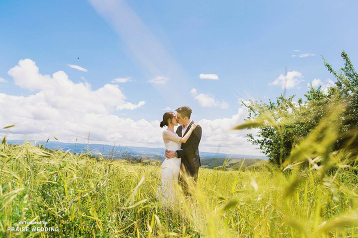 A picture-perfect moment with endless stunning views and magical romance! 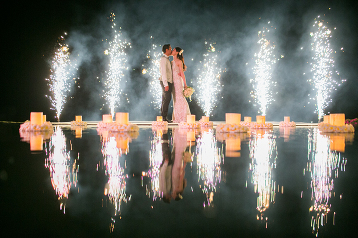 How incredibly beautiful is this Bali wedding venue surrounded by water and magical lights? 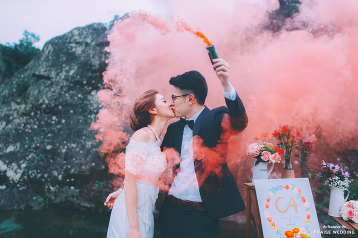 A super stylish colorful smoke bomb engagement shoot to add some magic into the landscape! 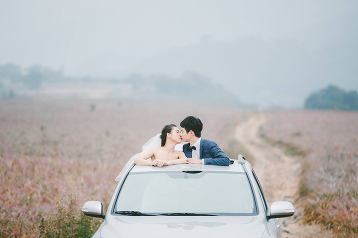 This timelessly beautiful prewedding photo deserves to be framed! Different cultures, different beauties, destination prewedding photos can create lots of unforgettable memories in our lives! Talk about seaside lovin’! 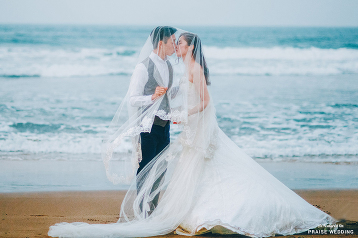 This romantic beach prewedding photo is right out of the prettiest dream! 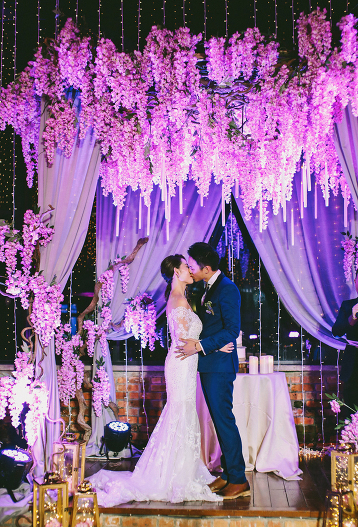 From the ultra glam cascading flowers, to the romantic lavender drapery, everything in this wedding photo is goals! As the waters cover the sea, so your love covers me! 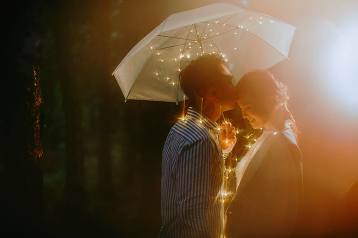 This engagement photo is oh so romantic! A free-spirited engagement session featuring natural light and fashion-forward details! 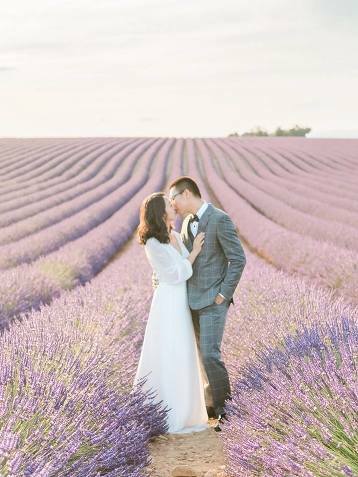 This Prague pre-wedding photo deserves to be a postcard! Here’s to new beginnings! Xoxo, know that you are loved! Kiss me at midnight! Happy new year lovelies! 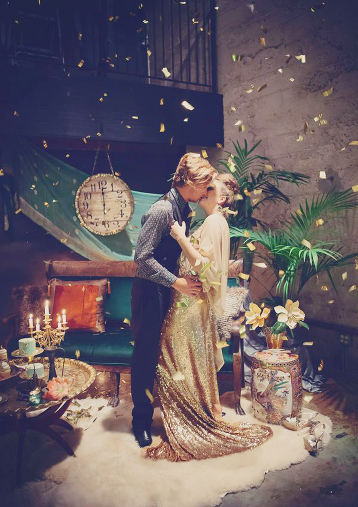 An awe-worthy prewedding photo featuring style and romance! 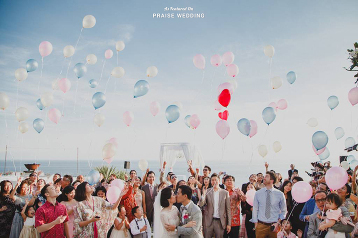 What’s better than a romantic destination wedding in Bali with the ones you love? This venue is like a dream come true! 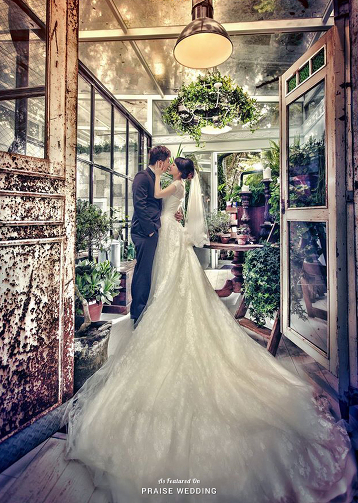 This romantic Florence prewedding photo with the perfect blend of classic and modern mix is a total W-O-W! 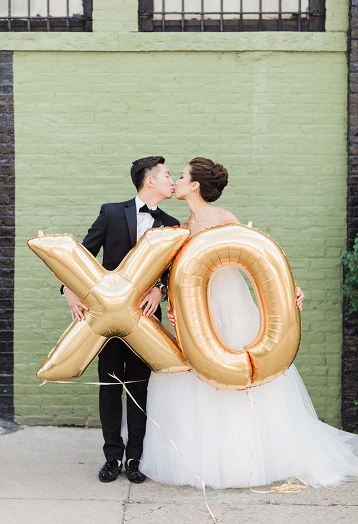 Beautiful wedding day photo overflowing with magical romance! 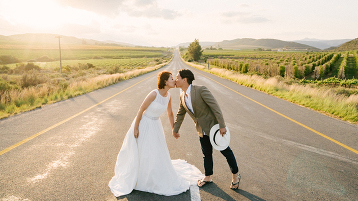 Everything about this photo, from the whimsical chic bridal look to the beautiful natural backdrop, is goals! It’s a fairytale that begins with a catchy red dress! 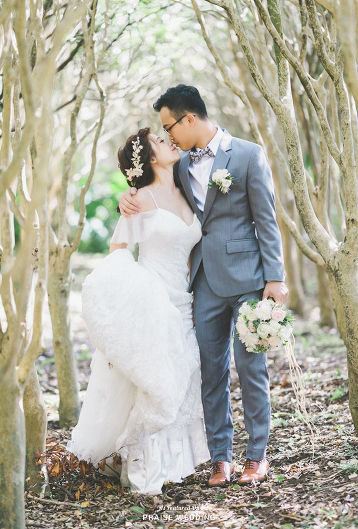 A whimsical woodland wedding scene bursting with enchantment! 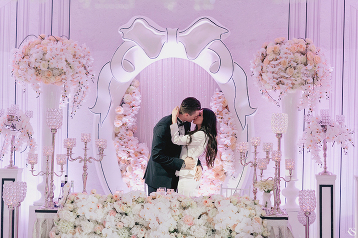 Modern elegance with a touch of magic, this wedding scene is oh so chic! 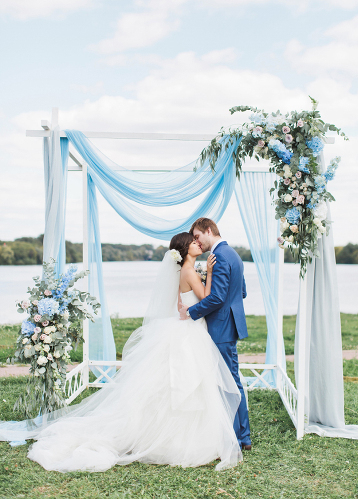 This romantic outdoor wedding inspired by the blue sky and airy clouds is incredibly breathtaking! 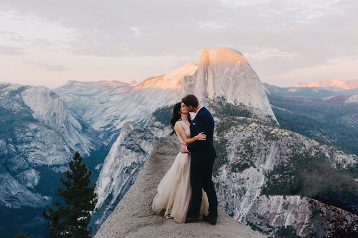 Utterly blown away by this romantic wedding photo with spectacular mountain view! 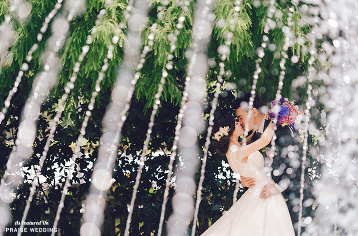 A kiss by the fountain! 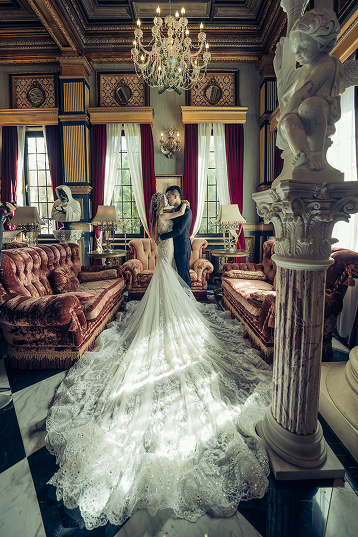 This utterly romantic wedding photo is a work of art!